It’s summer and people are taking to the streets with their art. If you have taken a stroll or skateboard ride across the Williamsburg Bridge recently, you’ve seen a public art installation entitled “Baji Lives!”. In this short film by Danielle Barbiari, five friends show how a collaborative project can also come alive with very modest resources and some elbow grease. 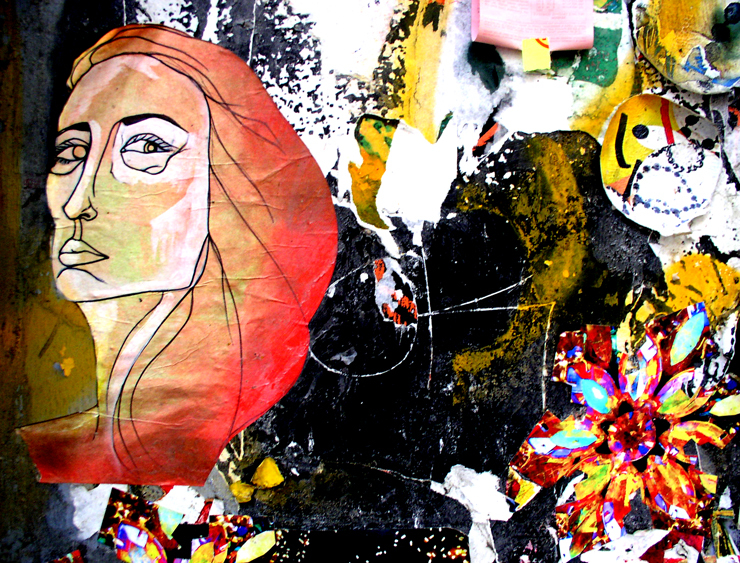 To introduce readers to some of the Street Artists in the upcoming show “Street Art Saved My Life: 39 New York Stories”, BSA asked a number of the artists to take part in “Back Talk” with one of our most trusted and underground and sweet sources for modern art, Juxtapoz. Today we hear from CAKE. 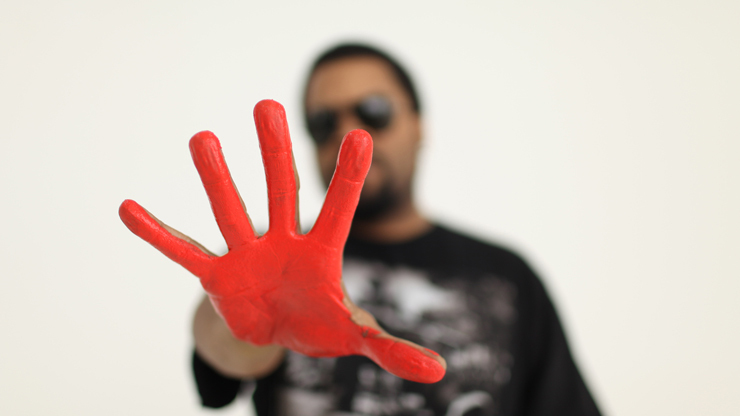 Tes One has done a new print with Ice Cube to raise awareness and funds for The Minority AIDS Project.The proceeds from the limited edition artwork will benefit the project. 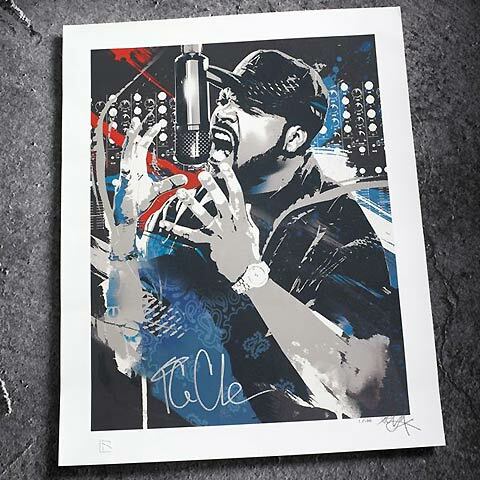 RareInk and ICE CUBE partner to deliver music fans original, authentic autographed works of art from their favorite recording artists created in conjunction with a collective of fine artists from around the world. “Expanding the interaction with fans of my music by offering limited edition, signed artwork that they are able to share and enjoy with their friends and family is something I feel my fans deserve,” said Ice Cube, who in addition to being the RareInk’s first artist will serve as the company’s strategic advisor. 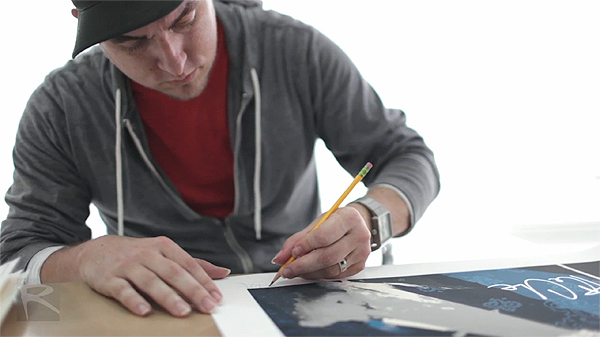 Click on RareInk’s site for more information regarding the sale of the prints and how to purchase the art.